We believe that healthy, living soil leads to cleaner water and better food for our cattle, meaning better quality cattle. In order to create this environment, we do not use chemical fertilizers, pesticides or fungicides. Additionally, we don’t use growth hormones, and can sell our calves to a grass finisher because they have been raised entirely on grass. 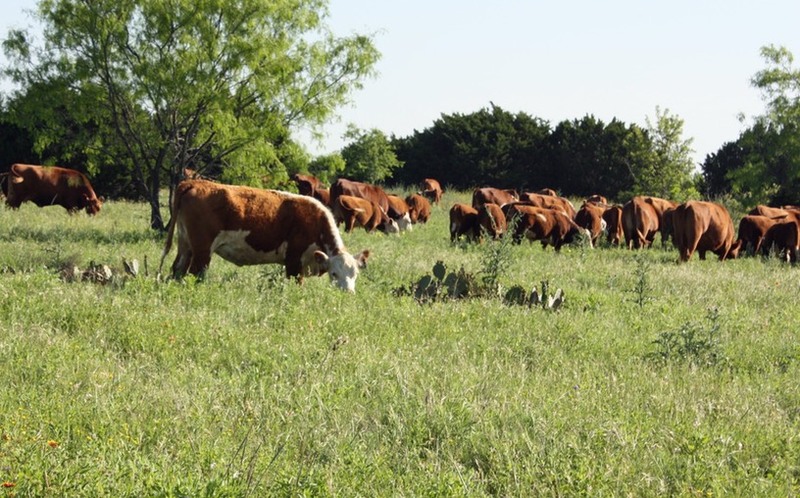 For maximum soil health we utilize native grasses and legumes, staying away from monoculture forage in order to encourage the components necessory for healthy soil. 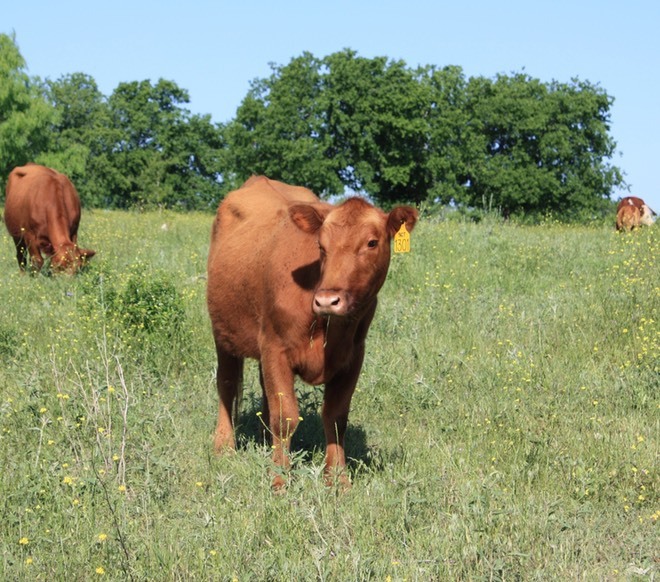 Agape Cattle Company raises Hereford and Red Angus cattle for Pharo Cattle Company. Pharo Cattle are more adaptable, smaller-framed, early maturing, calve easier, produce moderate amounts of milk and are more gentle. 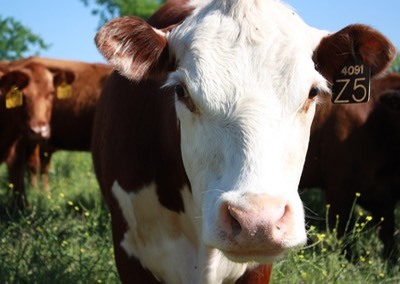 Our cattle consume less overall food than a larger framed animal and eat more diverse forage. The goal with our cattle operation is more profit per acre instead of more profit per individual animal. 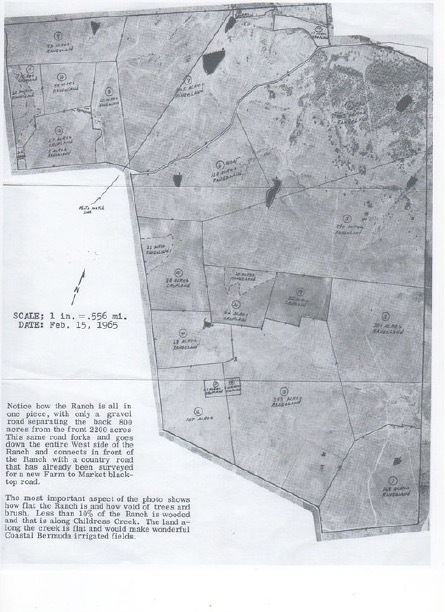 Lone Oak Ranch, 1350 acres in Valley Mills, Texas, has been a cattle operation outside of Waco, TX on and off for many years. It was part of the original land grant in 1865. We honor the legacy of the ranch in creating a system that benefits both the animals and the land itself. This is a video of our herd in Spring 2017 that shows cattle condition and the ease of movement for these genetics.